The Paper and Leather business unit of ChemSystems, formerly known as Chemisphere Technologies, was originally formed in 1963 as SA Paper Chemicals (then a division of Chemical Services, one of the largest specialty chemical suppliers in Southern Africa). Sizing Chemicals and defoamers were supplied to an East Rand based paper mill. SA Paper Chemicals became a “stand-alone company” in 1978 and was the first dedicated supplier of chemicals to the pulp, paper and tissue industry in South Africa. 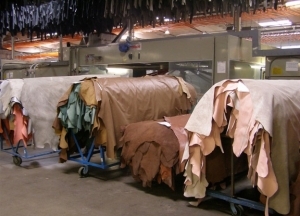 In 1980, SA Paper Chemicals diversified into leather. Simitri was formed, supplying Beamhouse specialty chemicals into the industry. 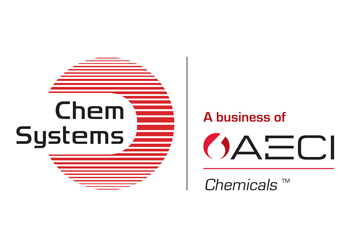 ChemSystems strives to uphold the goal of being the leading and most respected South African manufacturer and supplier of specialty chemicals to both industries, focusing on Beamhouse (leather) and pulp, paper, board and tissue (paper). The company supplies technology advancement to the local industry which is strongly supported by our International Technology Partners, Tan Quimica and Solenis respectively. Extensive experience in supplying chemicals to the respective industries has resulted in invaluable applications knowledge and a result-orientated approach. Our ambition is to be the solution provider of choice among our clients and suppliers, and we pride ourselves on developing innovative solutions and flexible service offerings.